There is currently very low utilization of Acme's* marketing tool. On-boarding users is very difficult. The user experience is not intuitive. What makes it even more difficult for users to adopt the product is the fact MSPs do not know how to create marketing content. Not only are they not familiar with best practices, they are unaware of how marketing can excel their business. Difficult on-boarding experience. Users bow out before completing. 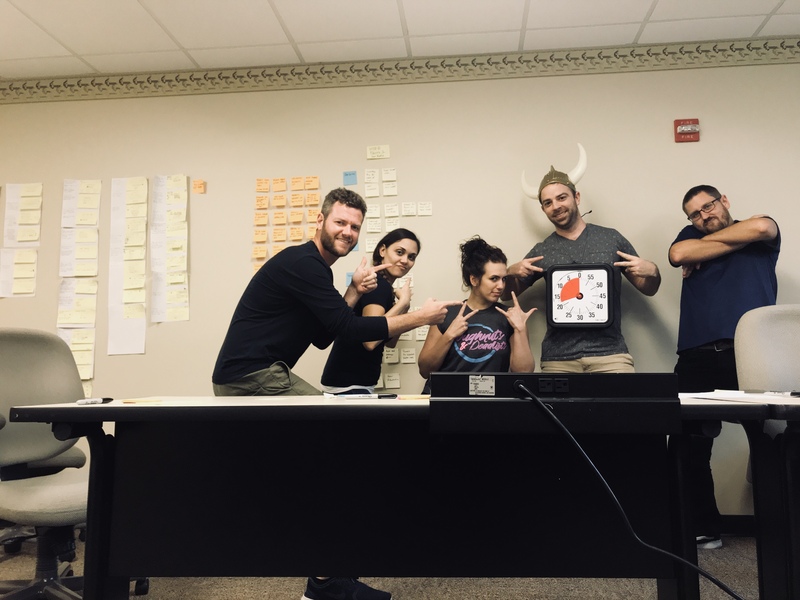 I facilitated a 4 day long design sprint. The Designers, Product Manager, Developers, Internal Experts and Users combine forces in a room for four days. First we make sure we are all understanding the problem correctly. Using research, various thought evoking tools, communication and understanding we have a prototyped concept at the end of day 4. Now we can better communicate with VPs to see if the concept will solve the business need. The success of this project was most certainly due to working so closely with PMs and Devs while creating the product experience. 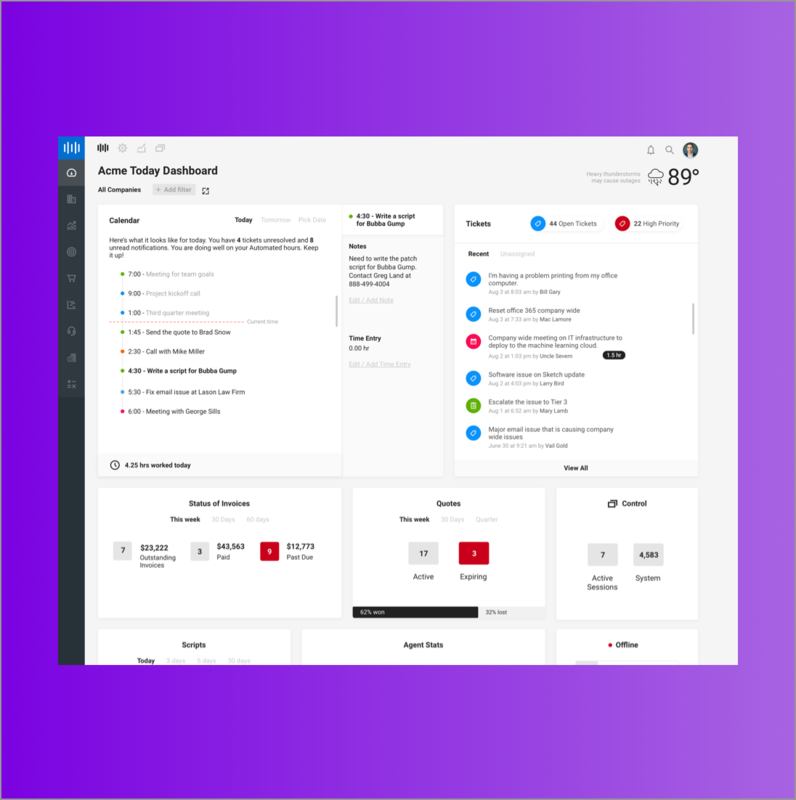 Built an angular design system in order to expedite development efforts and ensure Design and experience consistency through the product. Scrum teams and sprints. Advised PM on how to structor their process of task creation. Help more users send out their first email. Provide ready to send marketing assets to users not well versed in marketing. Rebuild Technology. Automate the process. Remove the current barrier to entry. Eliminate current risk, anxiety and confusion by simplifying the on-boarding trial experience. The solution will walk the user through a very simple set up, right into sending their first test email to themselves. 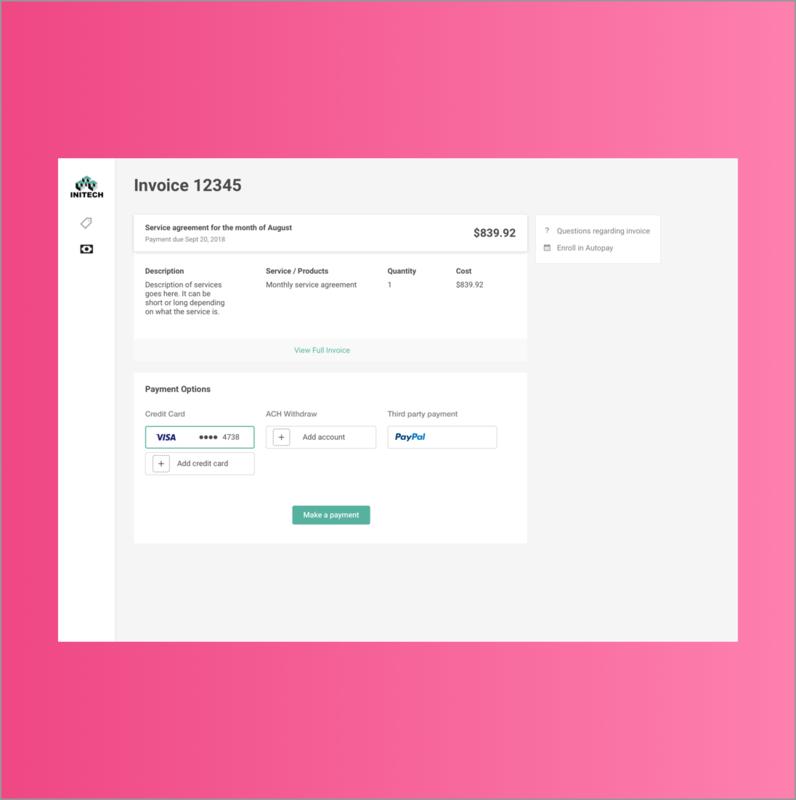 Sending a test email to themselves allows the user to explore the potential of the product without anxiety of sending a real email to their clients. It is unlikely that a user will trial a product with real content ready to send to real clients. This eliminates risk, anxiety and confusion. We know that IT professionals are not comfortable with creating their own marketing materials. 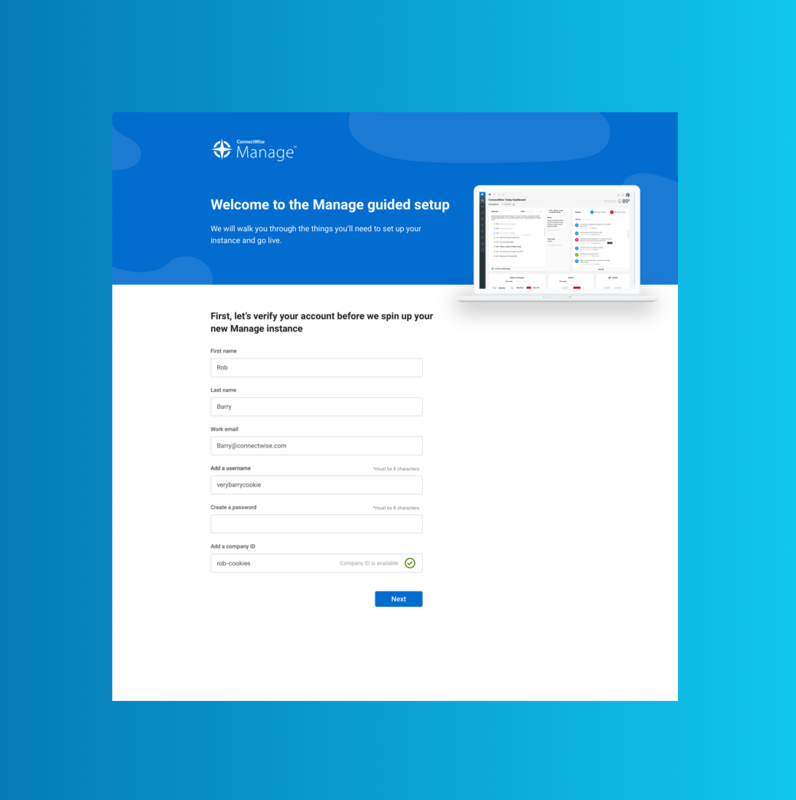 Sending marketing emails to hundreds of your clients can be extremely stressful for our user, especially when they arenâ€™t sure why they need to market in the first place. 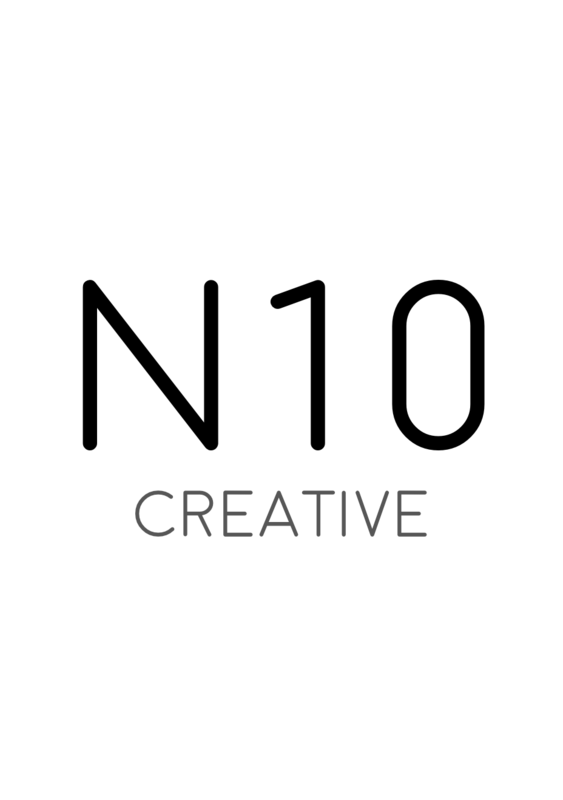 What content should I create? 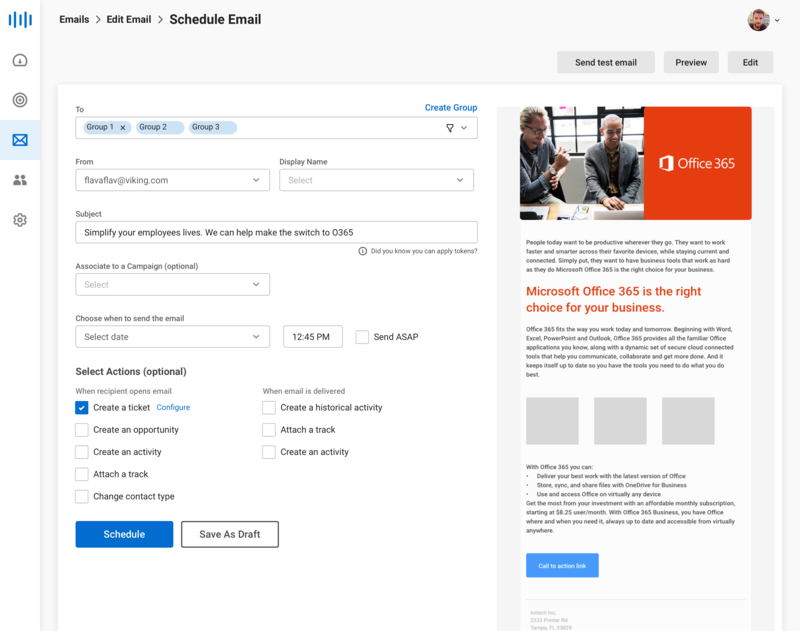 What should the email look like? How is marketing going to help my business? We decided to partner with Marketopia to close this gap for our users. 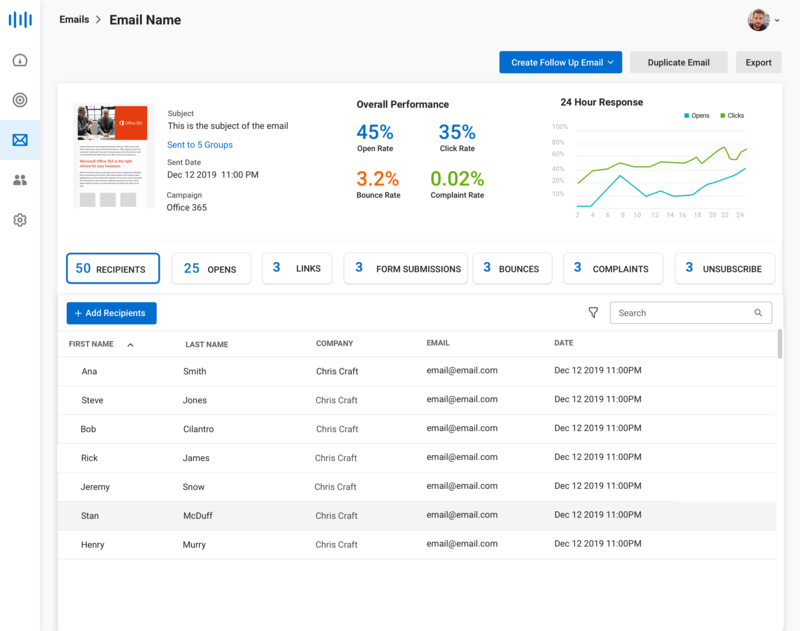 Marketopia will create fully curated email templates that are geared specifically for MSPs. 3. Rebuild Technology. Automate the process. 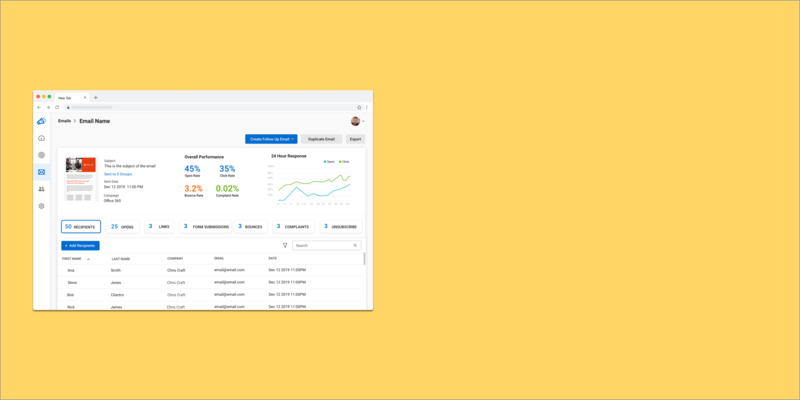 Completely rebuilding this product from the ground up, from the backend technology to the entire user experience. There are many technical limitations with the current technology which results in subpar user experience. For example, an email will take up to three days to send after a user completes the email because it is being manually evaluated and approved. We can automate this process and create a more reliable experience for the user. These that are being manually validated are spelling errors, broken links, unlinked images and spam score. We utilized a few different methods for collecting our initial research. 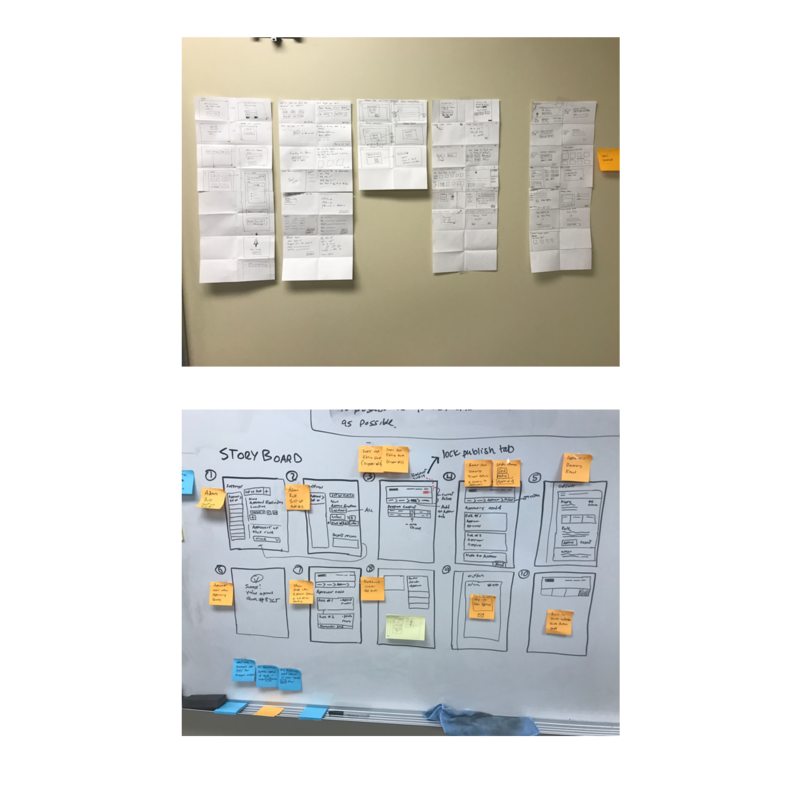 Bringing our findings to the table helped us better align the goal for the Design Sprint. What is your current role at your company? What is your level of experience using marketing tools? What are you looking for in an MSP marketing tool? Can you walk us through your process for creating content for your marketing materials? Wha are some hurdles you come across when marketing for an MSP? 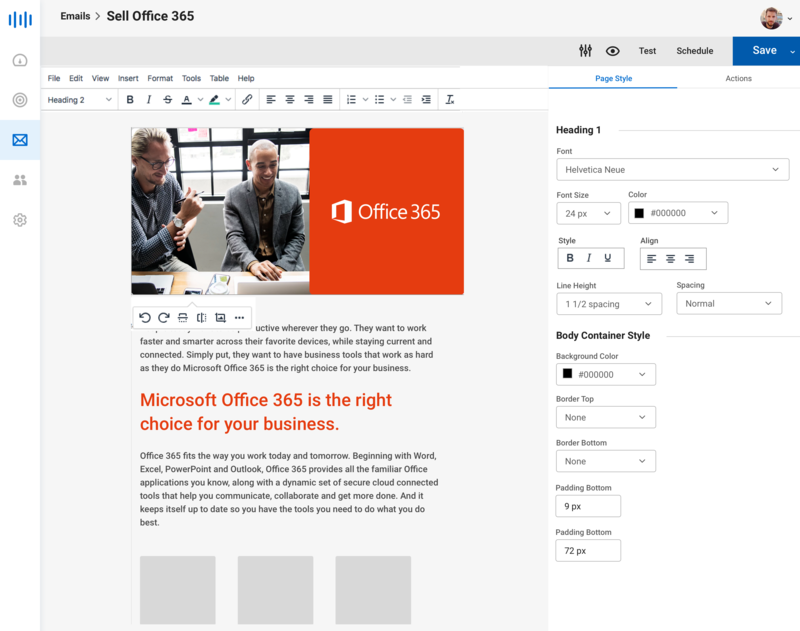 What are you looking for in an email editing tool? The team sets a goal in order to assure our solutions satisfy the goal. Our goal was "Help more users send out their first email to themselves while discovering the power of the product"
We started by mapping out the current process. This enabled everyone to understand the current process and to easily identify problem areas. The team asked the PMs questions to get more clarity in order to map out the ideal experience. It was very apparent why users arenâ€™t able to complete the set up. There is a large barrier to entry. New Map: The Ideal Experience. We were able to shorten the process tremendously. We cut out 7 steps in the setup wizard alone. After the prototype was completed we hopped on a call with a current user that has been vocal about the shortcomings of the current product. The user was thrilled with our solution. He would say â€œyou know what would be nice...â€� and then he would see later in the demo that we accounted for what he was suggesting. Over the next month we tested 50 users through unmoderated testing. Our solution was validated. All members of the team, including VPs and executives felt comfortable putting this solution into production. "Oh, this process is so much simpler. Simple is good"
"This is very easy to use. Reminds me of Mailchimp"
"Yessss. I'm tickled about this. You guys are making very big steps in the right direction"
"The fact you are providing curated marketing content is going to be a game changer for this product"
This was the first design sprint we conducted at Acme*. 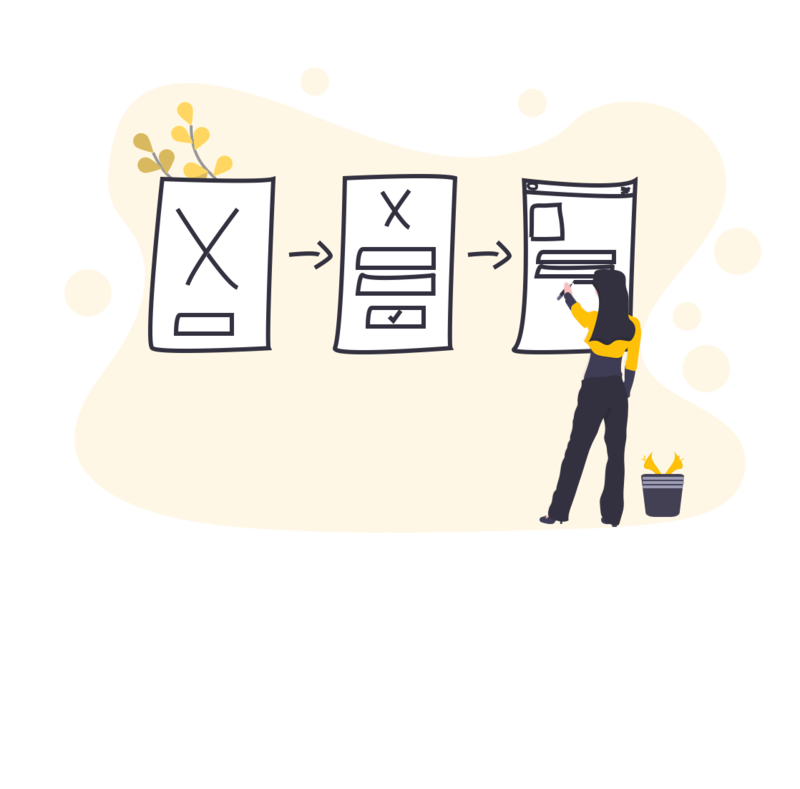 The Design Sprint changed the way people approached, thought about and solved the problem. Team members that were not familiar with Design Thinking seemed to have learned a lot. They could now take this methodology and apply it to their future projects. Getting everybody together for four days to focus on one problem did wonders for the process. It expedited every aspect of the process. There were no longer side conversations taking place and convoluting things . The concept we came up with would have taken us months to accomplish if we worked as we had been in the past. Users have no idea how to market their business. No wonder the utilization numbers were so low on this product. The approach we put in place to have content curated for them was filling a large gap in this product. We got the team together to do Four Helpful Lists so we know how to improve for the next Design Sprint. What can be improved for next time?